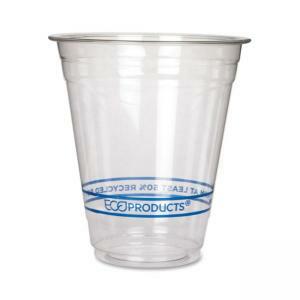 Cold drink cups are designed for use with cold beverages only. 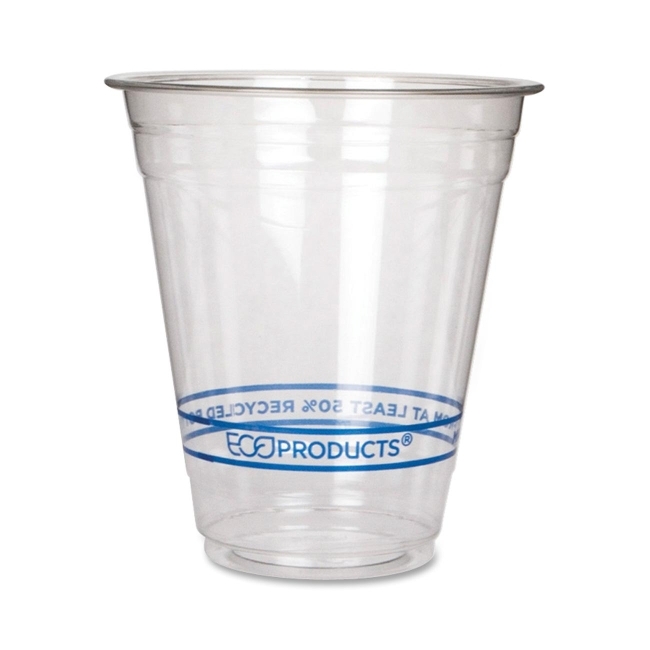 Cups are made from 50 percent recycled PET bottles and Ingeo, a natural plastic made from renewable resources. Smooth rolled rim ensures comfortable use and a secure lid fit. Cups are compostable.